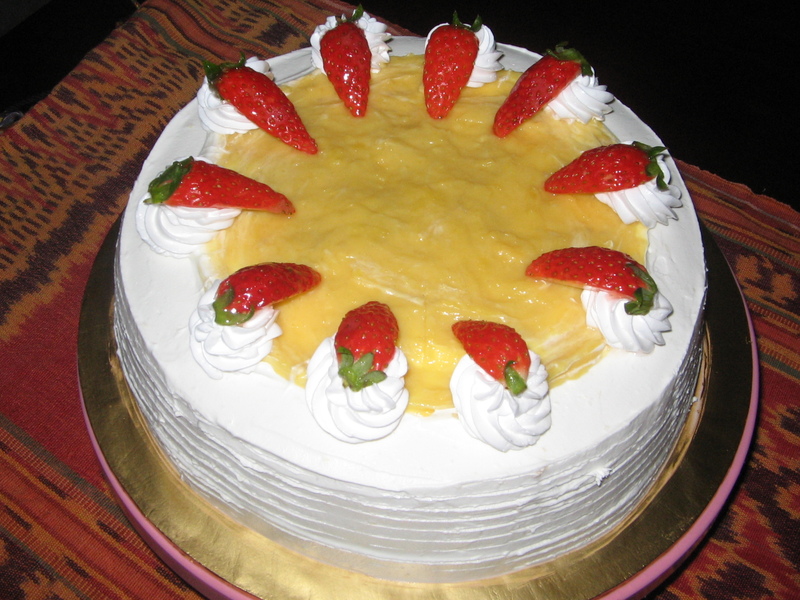 ← CHOCOLATE BANANA CAKE – BEST SELLING FOR THIS JANUARY 2011! It’s totally durian mania! 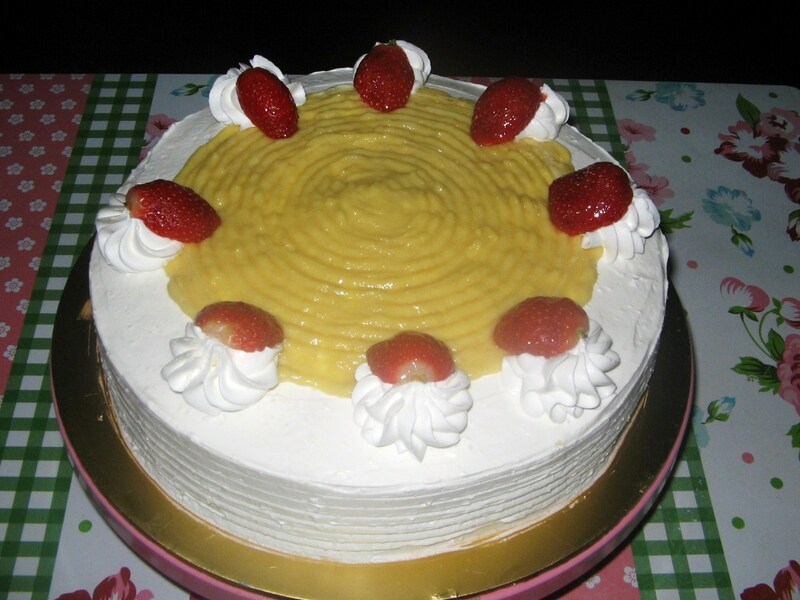 Start from filling, cream and center topping are made from durian ……..I have a Chinese friend, who loved to order this cake….even my husband also like this cake so much!